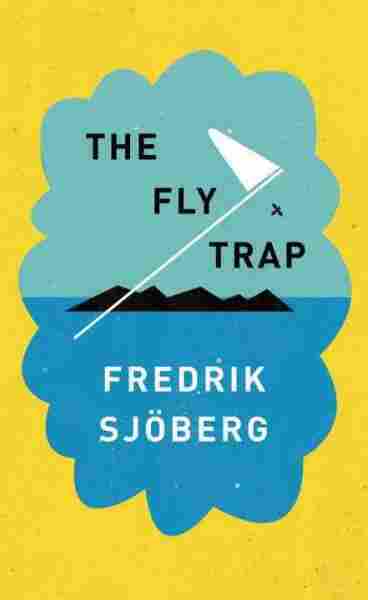 The Uppermost Aristocracy of the Hoverfly Society Fredrik Sjöberg had been hunting for hoverflies for 30 years. But his collection wasn't complete without the rare and beautiful Callicera fly. You may have seen a hoverfly before. You also may have mistaken it for something else — a bee, or a wasp. They are masters of mimicry, imitating more dangerous insects to avoid predators. Fredrik Sjöberg is not fooled by these disguises. He's spent the last thirty years hunting for hoverflies, and can distinguish between species based on tiny differences in antennae color or wing shape. Sjöberg is an amateur entomologist, but a committed one. "You want to know something that no one else knows," he explains, "you want to become the real expert." 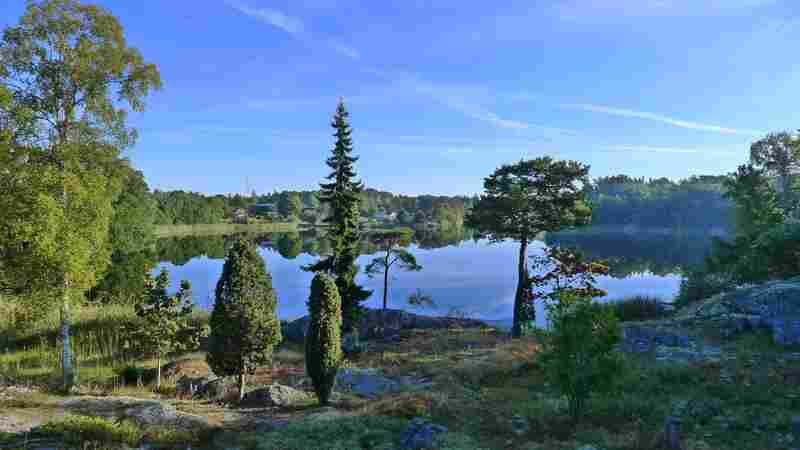 The view from Fredrik Sjöberg's living room on the Swedish island of Runmarö. It's hard to become an expert on butterflies or beetles, because so much is already known about them. Instead, decades ago, Sjöberg settled on the more obscure hoverfly. "The place where I live, there were hoverflies all over," he says. That place is the remote Swedish island of Runmarö. Sjöberg's own garden is his main hunting ground. He's amassed a collection of hundreds and hundreds of flies. Each specimen is cataloged away in a display case made of wood and glass, pinned to a backboard alongside other flies of the same species. But after thirty years, even this dedicated collector was starting to get a little tired of hoverflies, in part because he wasn't finding any new species. That is, until he found a Callicera. 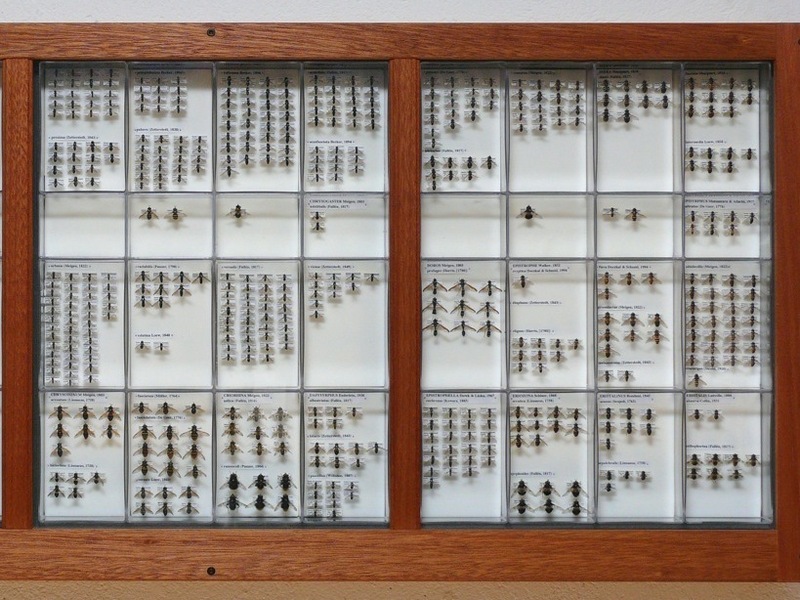 A tray displaying part of Fredrik Sjöberg's extensive hoverfly collection. "Callicera ... are among the rarest and most mystical hoverflies in the world," Sjoberg says, "You can spend a whole life looking for them without seeing any." The circumstances of the discovery weren't particularly promising. Sjöberg had attended an elaborate party the night before, and was very hungover. He went for a walk to clear his head, and stopped to monitor a bush that had yielded some interesting flies in the past. That's when he saw it. Gold and brass. Antennae with white tips. A Callicera. Sjoberg didn't have his net with him, but he did have a "pooter." "My kids once tried to describe this instrument as something in between a piccolo flute and an opium pipe," he says. It's a cylindrical chamber with tubes sticking out of it. Sjöberg sucked on the end of one tube, and used the other to vacuum the fly up into the chamber, where it was killed by cyanide. "Only amateurs, real amateurs, are swallowing the flies," he says. Once the Callicera was caught and killed, Sjöberg hurried home to share his discovery by email. "Collecting things, it's a matter of bragging," he admits, then adds, "It's more or less difficult to make an impression on people with flies, but there are a few people around the world that really got impressed." One of those people was another Swedish collector who happened to have caught a Callicera of his own. The two got together to form a little club. They meet every once in a while with a few other collectors, drink expensive wine, eat good food, and talk about the experience of catching rare flies. 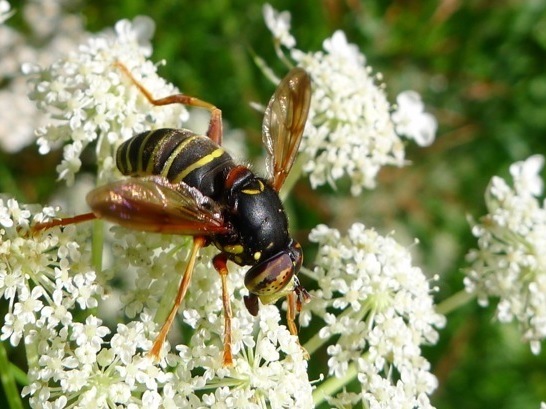 "This is the upper most aristocracy of of the hoverfly society," Sjöberg says.